I am overwhelmed by the congratulatory messages from our subscribers and members of the arts fraternity on my taking charge as Editor-in-chief of Sruti. Am aware of the great responsibility that comes with it in carrying forward the high standards set by our Founder-Editor N. Pattabhi Raman in maintaining objectivity, providing variety, and upholding integrity. It is sixteen years since he passed away on 23 December 2002, but the magazine has been growing from strength to strength under subsequent editors, and will continue to do so with the support of the readers. As mentioned in Sruti’s manifesto in 1983, our objective is to promote excellence, preserve valued traditions and encourage innovation and adaptation. This line came to mind during the inaugural speech by the chief guest Indra Nooyi at the Music Academy, which was the buzz of the Season. Even as she congratulated the Music Academy, she said 92 years at the top should not be taken easily. The Academy should not rest on its laurels because the digital revolution has had a global impact on various aspects including art and culture and it’s practitioners and audiences. With the Internet democratising music and opening up new avenues, the concert hall is no longer the only venue for music—there are several digital concert series available, some curated even by the listeners. There is tremendous competition all around for the ears and the eyes. What then could be the vision of the Academy for the future? She said she did not have the answers but she gave examples of how PepsiCo, Lincoln Centre and a few other organisations had adapted themselves to cater to the changing tastes of the new generation. Stating that we must embrace change or be overtaken by it, she appealed to the Academy to invite new ideas across the board, to gear itself at every level to understand the changing scenario, adapt itself to changing trends, leverage technology adequately to preserve and propagate the past and to cater to the new generation of rasikas. She called upon every stakeholder who cares about the Academy to involve himself in its renewal and rejuvenation, to reimagine and celebrate the future of culture for Chennai and southern India. True, change is inevitable, but the success of any organisation depends on how it negotiates change while retaining its core values. So it is with individuals; some go deeper into the core, some diversify. In this issue, our focus is on three eminent women artists—Vyjayantimala Bali, Girija Devi and Aruna Sairam. Vyjayantimala is an icon who has maintained high standards of excellence in every field, be it classical dance, cinema or sports. 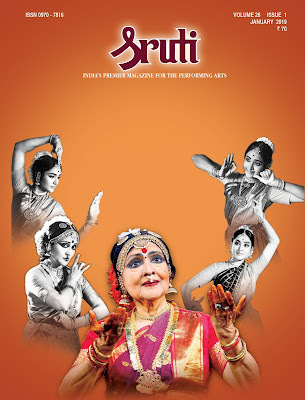 She chose to delve deeper into the tradition and culled out compositions which have enriched the dance repertoire. We salute this incredible artist who celebrated 75 years in Bharatanatyam with a memorable performance. Hindustani musician, the late Girija Devi, was a woman of grit who took the thumri to great heights. This traditionalist, after much pursuasion by her two young sishyas, overcame her apprehensions about modern technology and agreed to be filmed—thereby leaving behind a rare documentation of her musical journey for posterity. 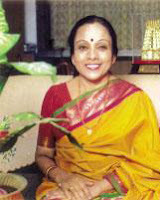 As mentioned in the previous issue, we also present the concluding part of the special feature on Aruna Sairam. On a quest to enhance her voice and her music, she embraced change and has emerged a winner. 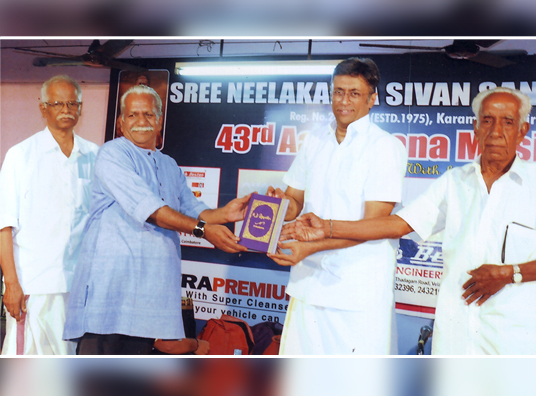 Veteran writer Charukesi has written about Chennai’s oldest sabha which is still going strong. There are of course, the regular features including reports of events from different parts of India, showcasing tradition and innovation and also a peek into some apps. Our team in Chennai is busy attending the season concerts and lecdems, and we hope to present our perspective in the coming issues. We wish our readers a happy and artistically fulfilling New Year 2019. 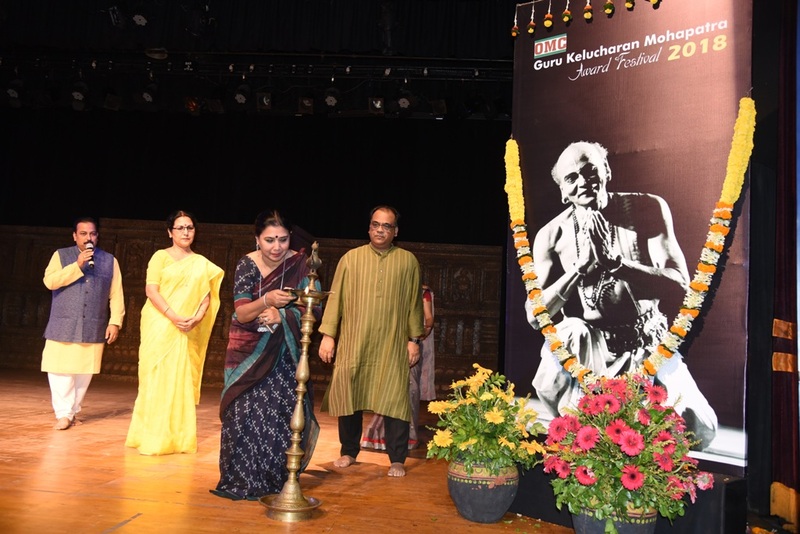 S.Janaki, Editor-in-Chief, Sruti Magazine receiving the ‘Natya Kala Visaarada ha’ at the inaugural function of the 38th Natya Kala Conference on 26 December 2018 at Sri Krishna Gana Sabha in Chennai. Parvathi Ravi Ghantasala receiving the Nritya Ratna title from B.K. 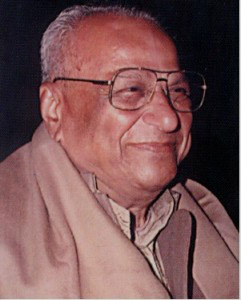 Krishnaraj Vanavarayar, Chairman, Bharatiya Vidya Bhavan, Coimbatore, on 26 October 2018. A Bharatanatyam dancer for the last 40 years, she established Kala Pradarshini where she teaches and organises programmes. She has curated over 1000 dance shows in over 20 years. Senior Bharatanatyam dancer and teacher Vaibhav Arekar receiving the Nartaka Award from dancer-actor Sripriya Rajkumar on 4 October 2018, at Bharatiya Vidya Bhavan, Chennai, on the inaugural day of the 12th Nartaka Festival organised by Natyanjali Trust, Chennai. The annual festival, curated by S. Prema (Managing Trustee), features talented young and senior male dancers. The English translation of M.D. Ramanathan—a long poem in Malayalam written by P. Ravikumar—was released by Sanjay Subrahmanyan recently in Tiruvananthapuram. Tamil poet Sukumar and C.V. Krishnamurthy, Trustee of Neelakanta Sivan Sangita Sabha, received the book in the presence of the author (extreme left). Published by Writers Workshop, Kolkata, the English translation is by M. Dakshinamurthy. 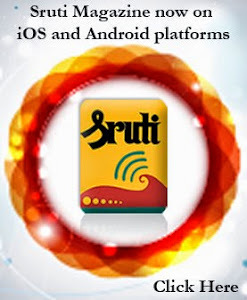 (A review of the Malayalam book was published in Sruti 320, May 2011). 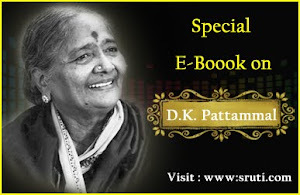 The Hindi translation Ramanatha Smriti by D. Thankappan Nair and K.G. 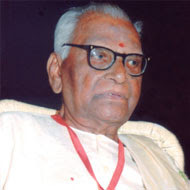 Balakrishna Pillai was published by Jawahar Pusthakalaya, Mathura in 2014. M.D. 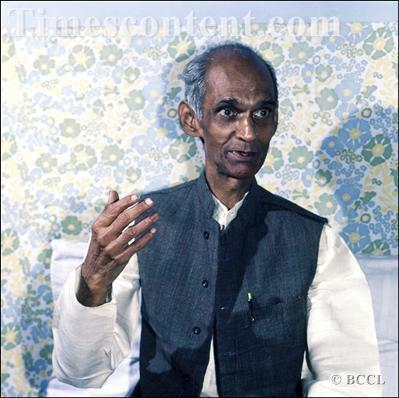 Ramanathan is among the few vidwans eulogised in three languages. 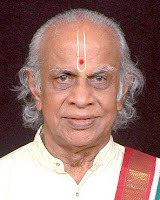 Radha Namboodiri, veteran musician, guru and disciple of Semmangudi Srinivasa Iyer, receiving the Sri Shanmukhananda Bharat Ratna Dr. M.S. Subbulakshmi Sangeetha Pracharya award from the Chairman V. Shankar, on 16 September 2018 in Mumbai. Her disciples presented a concert highlighting the Semmangudi bani. 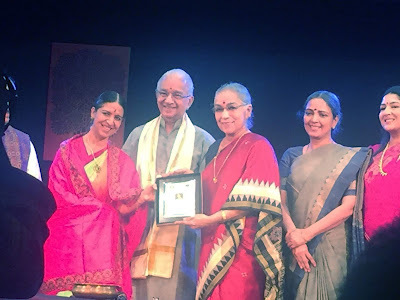 Senior Kuchipudi dancer and teacher Vyjayanthi Kashi and veteran Kathakali exponent and teacher Sadanam Balakrishnan were conferred the Nritya Choodamani and Aacharya Choodamani awards respectively by R. Seshasayee (Chairman, Indusind Bank) on 13 December 2018 on the inaugural day of Sri Krishna Gana Sabha's 63rd Margazhi Mela 2018. Saraswati Bai was one of the few women artists Bai And The Music Academy C. who performed at the All India Music Conference held in conjunction with the All India Congress Session of 1927. Her name, spelt as ‘C. Saraswathi Bhai’, appears in the list of artists. The Music Academy arose from this conference and was established in 1928. Almost from inception, Bai took a keen interest in its affairs and by 1931 had become a member of the Experts Committee. In 1931, when Harikesanallur L. Muthiah Bhagavatar became the President of the Academy’s Annual Conference, Bai gave a detailed talk on the subject of Harikatha which was later published in the Journal of the Music Academy that year. She was to continue presenting papers at the Academy’s Annual Conferences for at least the next ten years. 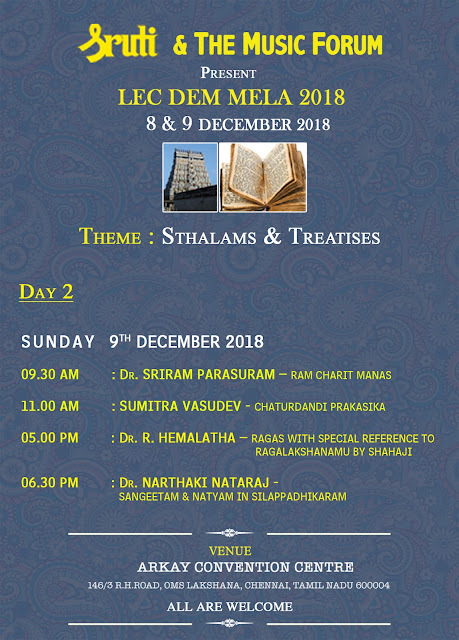 Ariyakudi Ramanuja Iyengar and K. Ponniah Pillai were to refer admiringly to the lectures she delivered in the years they presided over the annual conferences. A rare photograph in the possession of S. Thyagarajan, Musiri Subramania Iyer’s grand-nephew, shows Bai along with Bangalore Nagarathnammal and Mrs. S. Satyamurthy seated at the R.R. Sabha listening to Musiri Subramania Iyer speaking when he became the President of the Academy’s annual conference in 1939. 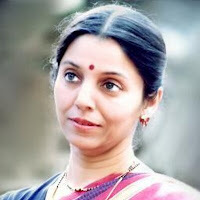 Bharati was a born poet and a born singer too. He had a fine voice, as testified by those who heard him sing patriotic songs at the Marina, Madras. According to V.V.S. 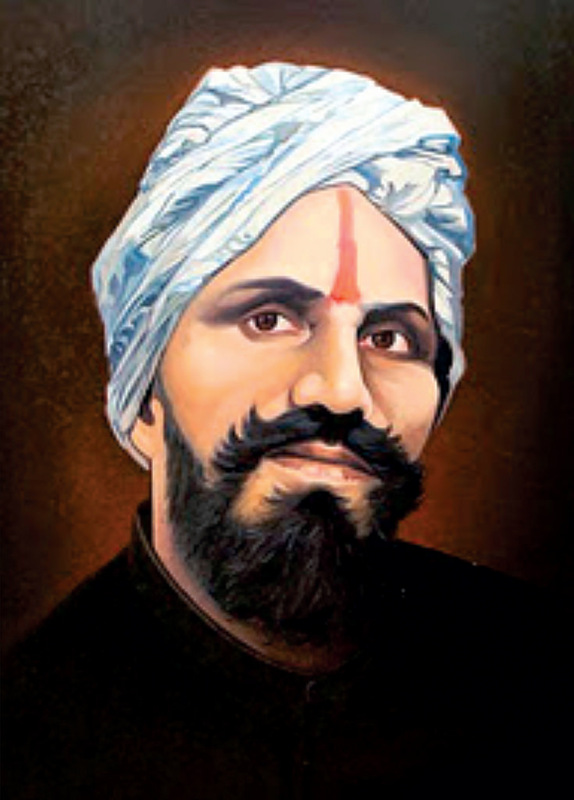 Aiyar (1881-1925), a revolutionary and a contemporary of Bharati, the poet possessed a majestic voice and sang his compositions with the pride of a composer. 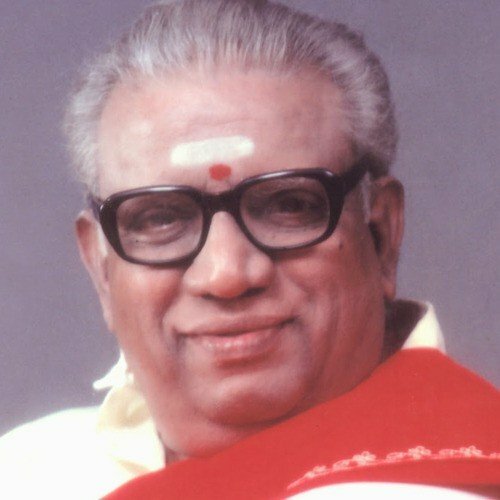 The poet’s younger brother C. Viswanathan has also stated that Bharati himself set the songs to music and that he sang them quite tunefully. “Aakkur Anantachari’s biography mentions that Bharati used to sing well and was particularly fond of Nata and Kalyani,” observes T.S. 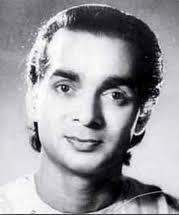 Parthasarathy. Sankeerthana Kalanidhi and Sankeerthana Choodamani awards were conferred on Brahmasri N. Mahadeva Bhagavatar and Erode Brahmasri Rajamani Bhagavatar respectively by Justice G.R. 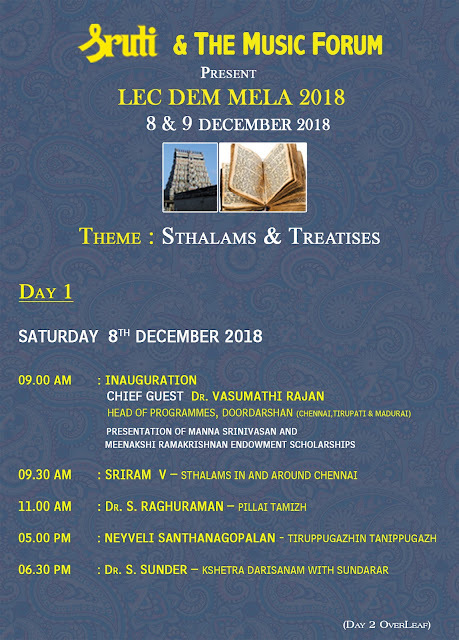 Swaminathan, Judge, High Court of Chennai on the valedictory day of 18th Namasankeerthana Vizha celebrated in association with Integrated Academy for Performing Arts and Bhagavatha Seva Trust on 9 December 2018. G. Sundaresan - Shriram Group, Y. Prabhu Secretary General - Sri Krishna Gana Sabha, Udayalur Kalyanarama Bhagavatar, V. Gopalakrishnan - General Manager, CUB and N. Kamakodi - Chairman, CUB, are also in the picture. My mother Savithri Sabanayagam took me as a four-year old to the illustrious Pandanallur guru Chockalingam Pillai and his son Subbaraya Pillai to learn Bharatanatyam. Their dance school was in a corporation school beneath the Egmore bridge. My first memory is that of holding my nose when I entered, as the school toilets were at the entrance, shutting my ears as the sound of the trains passing by created a racket, but my eyes were wide open as I watched many children dance. Like the lotus that blooms radiant in muddy waters, one of the purest and most beautiful styles of Bharatanatyam was being taught there by very simple, great masters belonging to the illustrious lineage of the Tanjore Quartet. As soon as the corporation school closed for the day at 3.30 pm, the main classroom benches would be piled to the side, the masters would supervise the sweeping of the room and the class would start at 4 pm. Chockalingam Pillai was known as Peria Master and Subbaraya Pillai as Chinna Master. When we entered the school at 4 pm we had to first pass the Big Master who would be seated on a tinnai or pyol outside the classroom – with his walking stick and chewing betel leaves. He would greet every child – tick them off if they were late – enquire, if they had eaten idlis and drunk their milk. Small Master would be taking the adavu classes and Big Master would come in a little later and both would conduct classes which would go on until pm as the seniors came in. They taught with great dedication and commitment to the art – gave it with so much generosity laced with the choicest of abuses and witty remarks. Kalanidhi's parents, Sumitra and S.V. 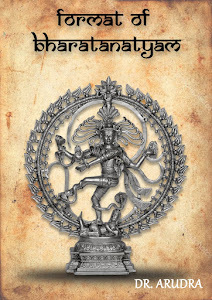 Ganapathy, decided that their child of seven years should learn Bharatanatyam. In making this decision, they had the personal encouragement of E. Krishna Iyer, even as Rukmini Devi had it when she, after witnessing a Bharatanatyam performance at the Music Academy by two disciples of Pandanallur Meenakshisundaram Pillai, asked Krishna Iyer whether she was not too old (at 32 years of age) to learn and perform the dance. Kalanidhi's dance guru-s were Mylapore Gowri Amma for initial training and thereafter Kanchipuram Kannappa Pillai for nritta and Chinniah Naidu for abhinaya. Kannappa Mudaliar or Kannappa Pillai as he was known, was related to Kanchipuram Ellappa Mudaliar. Naidu was a renowned Tamil, Telugu and Sanskrit scholar who had deep knowledge of dance. Kalanidhi also studied music from Manakkal Sivarajan. 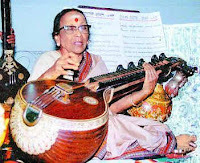 Later she learnt pada-s and javali-s from Kamakshi Ammal, daughter of Veena Dhanammal. She gave several performances on the stage between 1938 and 1943, which is when she covered the time measure between the age of 11 and 16. Virtually all her performances were in support of one cause or another, until she got married and exited the field. 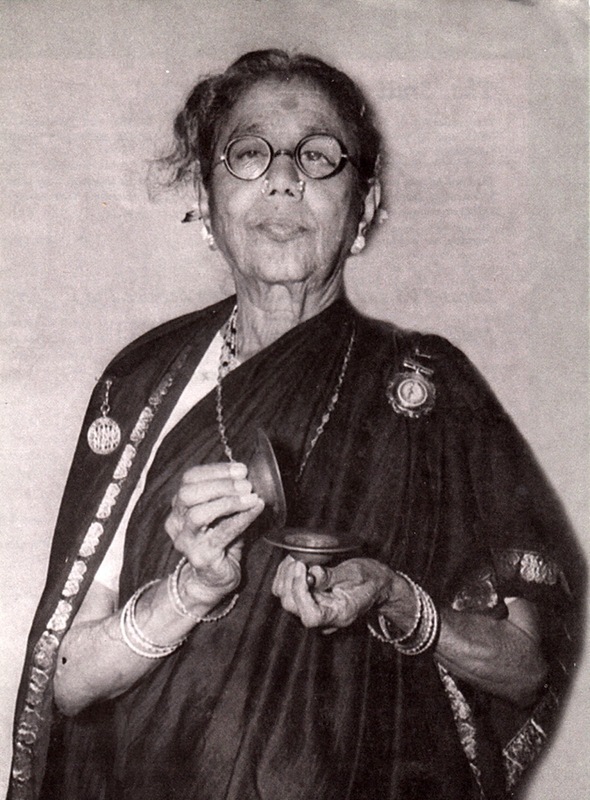 By then she had earned an important distinction as a dancer: she was among the dancers presented on the stage of the Music Academy as part of Krishna Iyer's campaign for the renaissance of Bharatanatyam; and, furthermore, she was the only brahmin girl in the brigade recruited and assembled under the banner of the Music Academy to demolish the antipathy towards the dance that had threatened the virtual extinction of the art-form.For the record, she danced on the Academy stage in 1939. 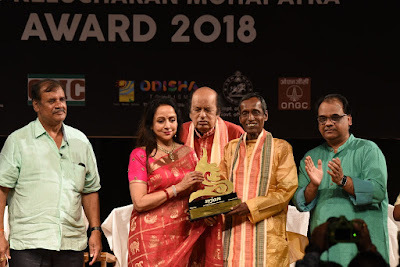 The NALCO Guru Kelucharan Mohapatra (GKCM) awards were presented to veteran theatre artist Satchi Das and Odissi guru Lingaraj Behera on 9 September 2018, the final day of the 24th edition of the GKCM Award Festival, held at Rabindra Mandap in Bhubaneswar, Odisha. 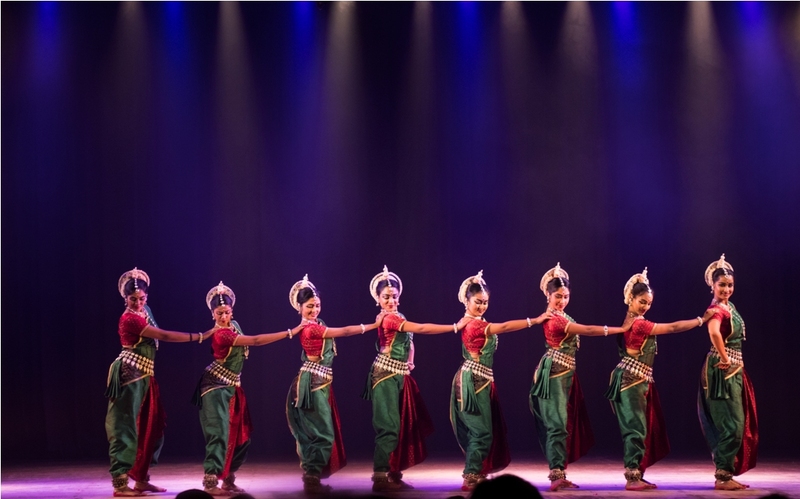 The Yuva Pratibha Samman for young talent went to Odissi dancers Sonali Mohapatra and Subikash Mukherjee, Kathak dancer Swati Sinha, and Odissi musician, Rohan Dahale, an exponent of the mardala. The awards were given away by Hema Malini, actor and Member of Parliament, Ashok Charan Panda, Odisha Minister for Tourism and Culture, and Manoranjan Panigrahi, Principal Secretary, Department of Odia Language, Literature and Culture. The evening also saw the release of the book Dancing into Eternity on the life of Kelucharan Mohapatra, a tribute by Ratikant Mohapatra—director of the institution Srjan Guru Kelucharan Mohapatra Odissi Nrityabasa—to his father and guru. 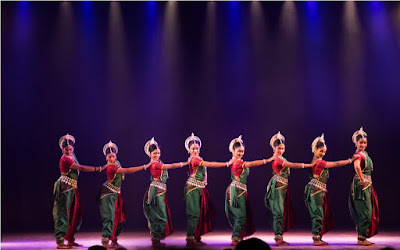 The award ceremony was rounded off with the dance ballet, Maati, performed by the Srjan ensemble, based on a poem by Radha Mohan Gadanayak and choreographed in the neo-classical Odissi style by Ratikant Mohapatra. The story progressed in the likeness of a river, with innovative choreography bringing to life the interplay among the five elements. Over the five days of the festival, the audience was treated to classical music and dance performances in various genres. Kuchipudi exponent and guru Vyjayanthi Kashi and her daughter Prateeksha, presented Antaranga Taranga, based on vatsalya rasa. The composition and choreography emphasised that vatsalya is not only limited to a mother’s love for her own child. 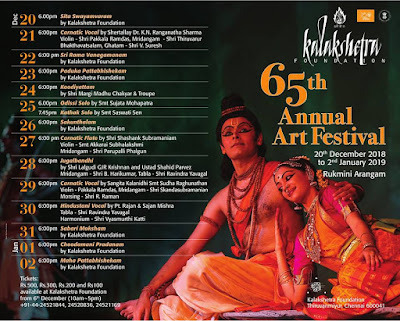 It was vatsalya that made the mighty Narasimha kill Hiranyakasipu and embrace Bhakta Prahlada, beautifully expressed in the vocabulary of Kuchipudi. The finer nuances of the maternal love of Yasoda for Krishna were enacted sensitively by the mother-daughter duo. Vatsalya rasa was also illustrated by the dancers through the story of Seeta and her mother, Bhoomi. Dialogue was used extensively, in keeping with tradition. Kathak stalwart Rajendra Gangani, son of Kundan Lal Gangani, displayed an astounding stage presence. Fittingly for a dance festival in Odisha, he began his performance by offering arti to Lord Jagannath. He also paid his obeisance to Lord Siva and followed it with a Durga stuti by Guru Gobind Singh. His expression of bhakti was remarkable. With his prowess in the technicalities of Kathak, he kept the audience spellbound. 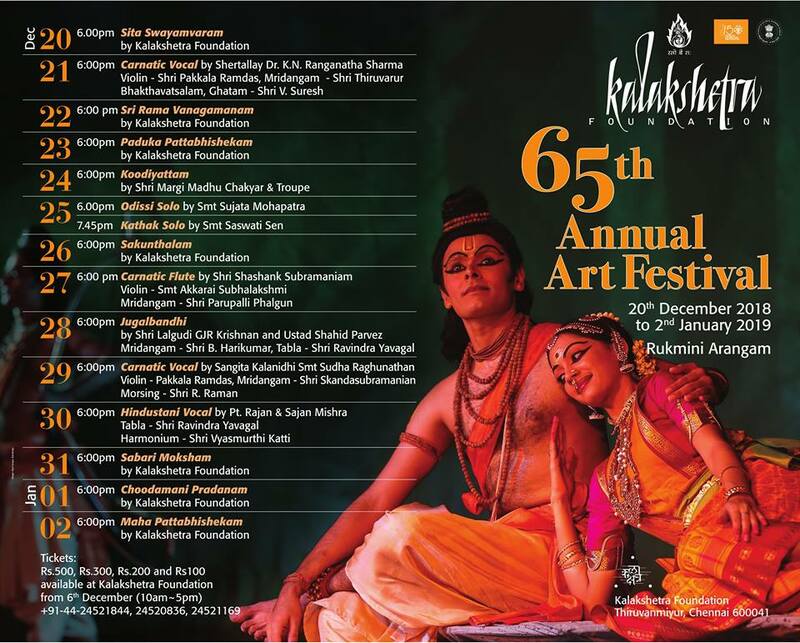 Rajashree Praharaj’s solo Odissi presentation—choreographed by Ratikant Mohapatra—early in the festival, set the tone for the five-day extravaganza. She made her mark with a skilfully presented Hamsadhwani pallavi and the abhinaya piece Seeta Haran. Her guru who played the mardala and the other accompanists provided excellent support. The husband-wife duo R. Kumaresh and Jayanthi Kumaresh performed a vibrant violin-veena jugalbandi in the Carnatic tradition, with Jayachandra Rao and S. Krishnaswamy accompanying them on the mridangam and ghatam respectively. The percussionists showcased their prowess during the tani avartanam. On day two, Parthasarathi Panigrahi, a vocalist of repute, included several ashtapadis in his recital. As the finale, he rendered a Durga bhajan in raga Gurjari. He was accompanied by Bibhu Prasad Tripathy (keyboard), Dushmant Parikh (tabla), Rabi Narayan Barik (manjira), Srinibas Satpathy (flute) and Agnimitra Behera (violin). Agam, a Bangalore-based contemporary Carnatic and progressive metal band, provided an interesting counterpoint to the conventional artistic styles on display. 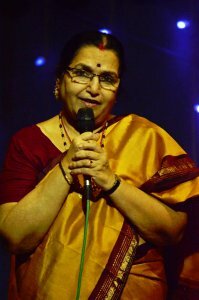 Besides original compositions and a few ghazals, the band played Swati Tirunal’s Tillana in Dhanasree, Onwards and Upwards, based on Muthuswami Dikshitar’s Subrahmanyena rakshitoham in Suddha Dhanyasi and Rangapuravihara. Solo Carnatic violinist Ambi Subramaniam, son and disciple of renowned violinist L. Subramaniam, struck a good rapport with the audience from his first rendition. 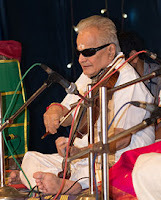 Coming after the award ceremony, his set included some of the choicest compositions of Tyagaraja and rang the curtain down on a memorable festival. In classical music, the young aspirant encounters many hurdles barring the way to fame and fortune. Talent and application to the art are by themselves not enough. It is vital for the aspirant and his or her guardian angels to enter and remain in the good books of organisers in order to procure concert opportunities amidst stiff competition ; acquire impressive concert techniques ; muster friends and relatives to achieve decent audience turnout; develop a fan following without alienating purists or critics ; secure press coverage by pleasing key persons ; and in general maintain positive feedback loops that sustain the momentum of progress. Many a time, a good performer gets defeated by all the behindthe- scenes activity. In such a competitive situation where merit alone is not enough, the adaptation and mastery of an instrument quite alien to the native music tradition confers distinct advantages on the aspirant concerned. The novelty value attracts curious listeners, thereby bestowing much needed attention and recognition on the innovative artist. The marriage of U. Srinivas and the mandolin offers the best illustration of this aspect, although Srinivas' musical genius is such that he would have succeeded possibly with any other instrument as well. 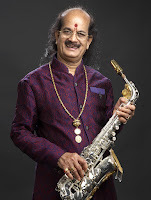 Kadri Gopalnath of Karnataka has carved a niche for himself in Carnatic music by taking up the saxophone instead of his family's traditional instrument of nagaswaram. He has been on the concert stage for about 11 yearsnow and has won both attention and recognition. 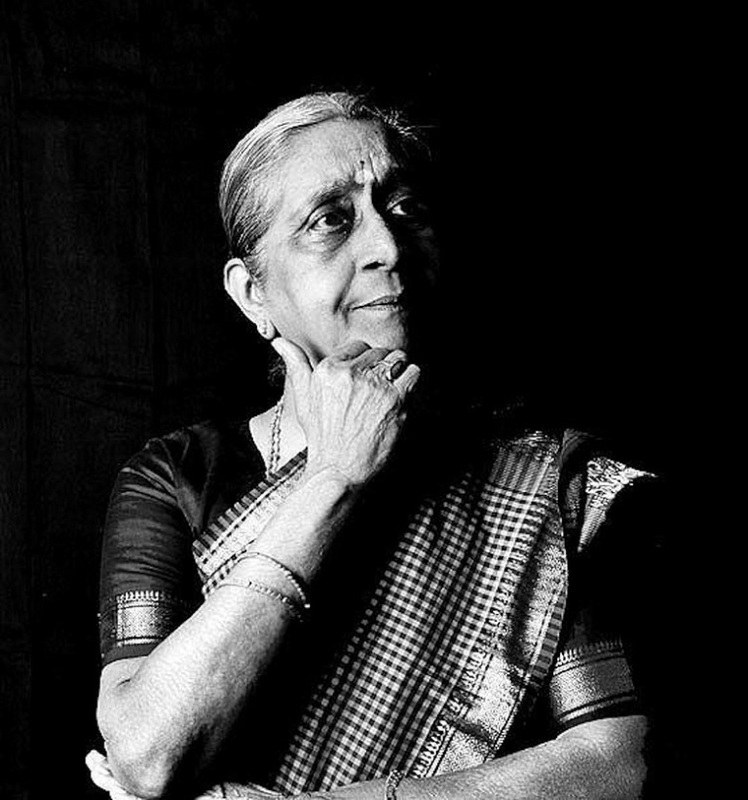 In the 1960s, she stopped performing Bharatanatyam to become a writer, poet and a human rights activist. Many of us saw her in her earlier avatar and watched in fascination as she evolved into an original thinker and creator in Indian dance, inventing a new, contemporary idiom, rooted in several synergistic Indian traditions that went beyond dance. It was when she rejected the devotional elements of dance and explored the potential of the human body through a new stylistics based on rigour and precision, that we sat up and took notice of her. Often dubbed a maverick who fused Bharatanatyam, yoga and Kalaripayattu, she gradually found a devoted band of loyal students, when she moved away from solo performances to produce brilliantly orchestrated group productions that stressed the importance of teamwork. With each new production, more and more controversy surrounded her, as she experimented with form and content. 1985 was a turning point in her life as a choreographer. She started work on Angika, said to be a milestone in the history of Indian dance, in which she first combined Bharatanatyam and Kalaripayattu. 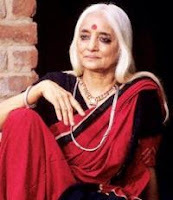 Performing at Kalakshetra, she shocked most of the audience unused to ‘modern’ dance, with the explicit if artistic depiction of man-woman relationships. 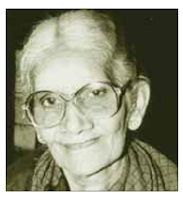 Her work Sri, on the theme of equal rights for Indian women, was shown in the House of World Cultures in Berlin in 1992 during the India Festival there. Born in Mumbai on December 5, to Vatsala Joshi, Damayanti was "adopted" by the wellknown scientist of the times, Col. Sahib Singh Sokhey and his famous dancer-wife Madame Menaka as their own. Menaka had lost her daughter earlier and thus took to Daman as her own. A rather weak child physically, Daman got attracted to the sounds of ghungroos emanating from Madame Menaka's classroom where Pandit Sitaram Prasad of the Lucknow gharana taught. He was a direct disciple of Bindadin and taught many girls in the neighbourhood. Kathak then was very popular in Bombay. A re you her son?" asks her maid when I announce my presence in Mumbai, December 2002. "Yes, sort of," I quip and this thought is true because Damayanti Joshi was the first person who saw me when I was born in Maharani Shantadevi Hospital in Baroda, on a rare day like the 29th of February. Damayanti called on my mother M.K. Saroja and saw me as an hour old! and blessed me before even my father, the venerable Mohan Khokar, took time off from his university classes in the evening, to come to see his third-born son. Thus, I have always held Damayanti to be a motherfigure, in addition to being a great Kathak exponent. I was in Mumbai documenting veteran guru-s on a Ford Foundation pilot project and chanced to land at Damayanti (Daman's) home on 5thDecember, a special date because it was her 80th birthday too! Like all great dancers, she claimed it was her 60th birthday but what's a few decades between friends? That digital recording perhaps remains the last-ever footage of this dance great. Asad Ali Khan was born in 1937 in Alwar. His ancestors were royal musicians in the courts of Rampur and Jaipur in the 18th century. His great-grandfather was the famous Rajab Ali Khan – head of the court musicians in Jaipur. He learnt vocal music for 15 years. 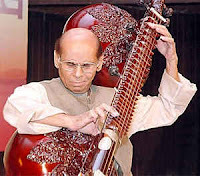 Asad Ali Khan was among the few musicians who played the Rudra veena and the last master of the Khandar school of dhrupad. He was associated with All India Radio. He performed in many countries like Afghanistan, the U.S.A., in Australia, Europe, and conducted music workshops in the United States. He taught the sitar in the Faculty of Music and Fine Arts at the University of Delhi for 17 years, and continued to train students privately after his retirement. He had a number of foreign students. Asad Ali Khan received several national awards, including the prestigious Padma Bhushan (2008) and the Central Sangeet Natak Akademi award (1977).